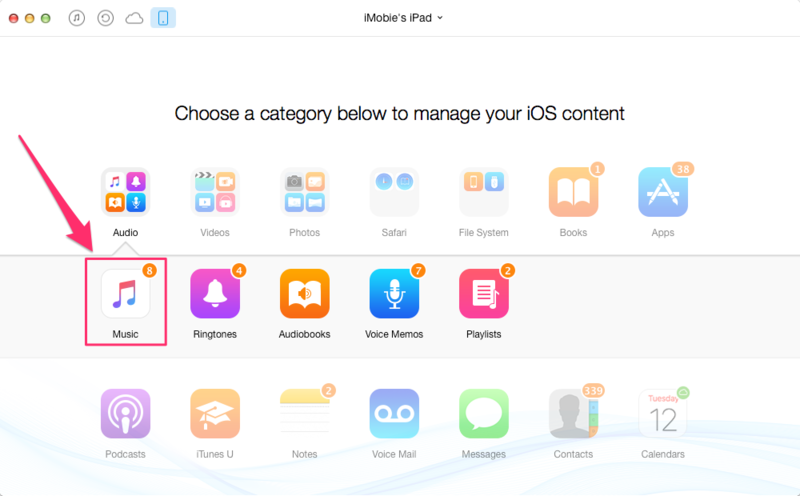 How to Delete Music from iPad Air or iPad mini – iMobie Inc.
How to remove music from iPad Air/mini? 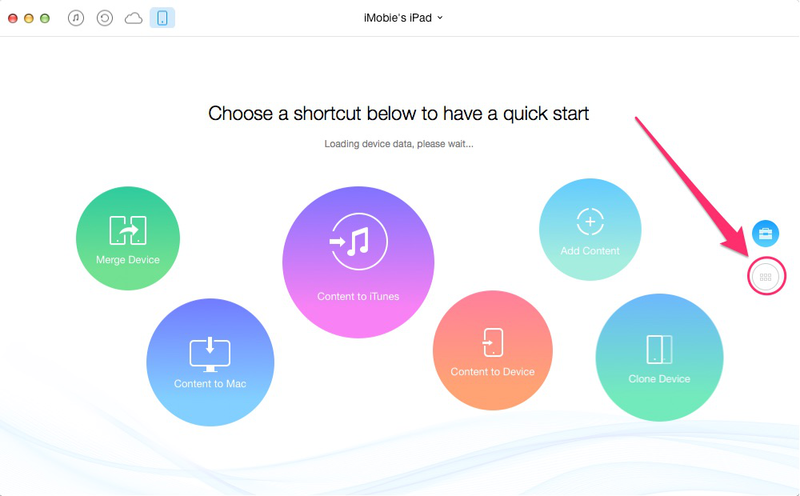 Read this guide to get an easy and fast solution to delete music from iPad Air or iPad mini. AnyTrans is a wonderful software to delete, transfer, and edit songs on iPad Air/mini. Download this tool to remove the music from device after reading this post. iPad Air/mini doesn't come with an unlimited amount of storage space. When your iPad Air/mini warns you that there is no enough space to operate, you know it is time to free up space on iPad Air/mini. Music is usually one of the biggest consumers of storage space. Thus, when it comes to managing space on iPad Air/mini, deleting music from iPad Air/mini can free up valuable storage space. The question is how to remove music from iPad Air/mini? If you have a few songs on iPad Air/mini, you can delete them from device directly. When you have hundreds songs on device, you can use iTunes to clear the music you want. You need to select the songs you need in iTunes library and sync iPad Air/mini with iTunes, the music on device will be replaced by the music you have selected on iTunes library. However, if you have non-purchased songs only existed on your iPad Air/mini, you'd better not use iTunes to clear the music. 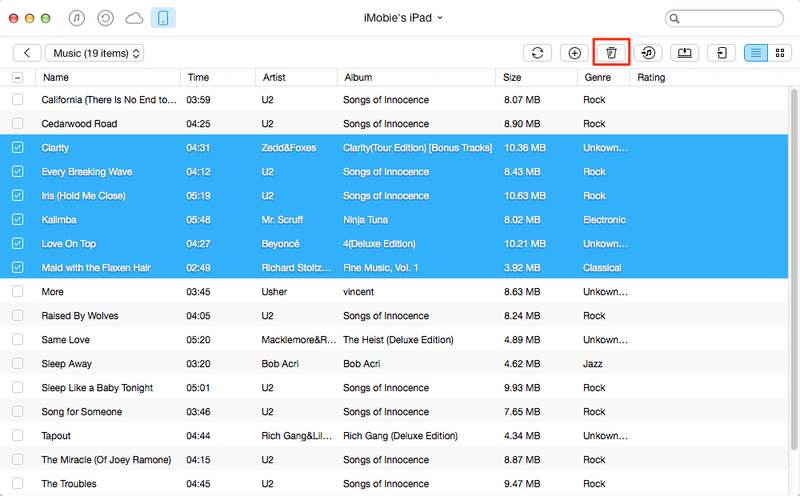 When syncing with iTunes, the non-purchased music files on iPad Air/mini will get erased. In order to delete hundreds songs on iPad Air/mini without erasing the previous music on device, in this guide, we will introduce you a simple and easy way to delete music from iPad Air/mini with an intelligent tool – AnyTrans. AnyTrans, which is a professional tool, allows users to manage data on their iDevices and transfer files among iOS devices, iTunes, and computers without the sync of iTunes. It supports adding music from computer, deleting the unwanted music, and transferring music from iPad Air/mini to iTunes, to computer, to another device. It allows users to transfer music from another device, computer, iTunes to iPad Air/mini without erasing the music existed on device. It supports almost all iOS data, like music, videos, contacts, messages, photos, notes, calendar, app and more files. It allows users to preview the music so that they can selectively delete the music they want from iPad Air or iPad mini. Step 1. Download and install AnyTrans on your computer, and plug in your iPad Air/mini, and then click . Step 2. Click on "Audio" on the homepage of AnyTrans > Select "Music". Step 3. Preview and select the songs you want to remove > Tap on "Delete" button on the top of right pane to delete music from iPad Air/mini. With the help of AnyTrans, you are able to manage the data on iPad Air/mini with no effort. If you still have any question on mind, please contact our support team via Email, and they will reply to you within 24 hours. If this guide is useful for you, please share it with your friends. Why not have a try on AnyTrans now?